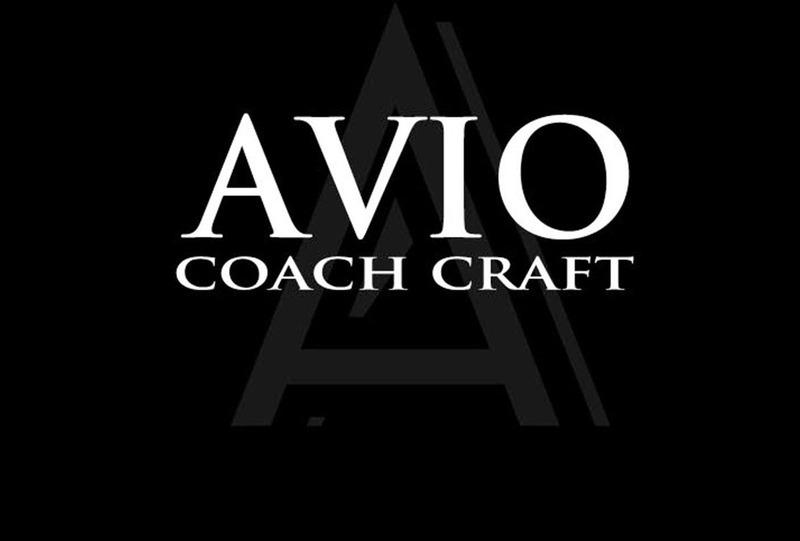 Avio Coach Craft is the gold standard for repair on exotic and luxury automobiles in Southern California. 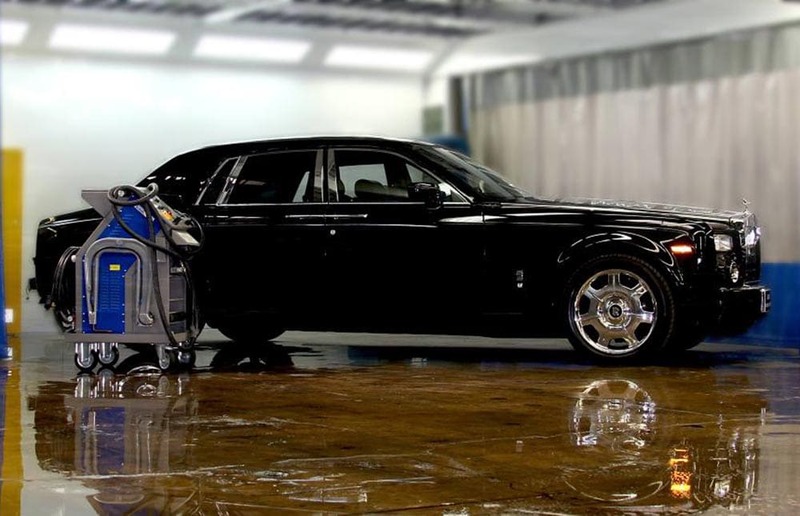 In business for over 40 years, Avio has refined the process and production for repairing exotic and luxury vehicles. 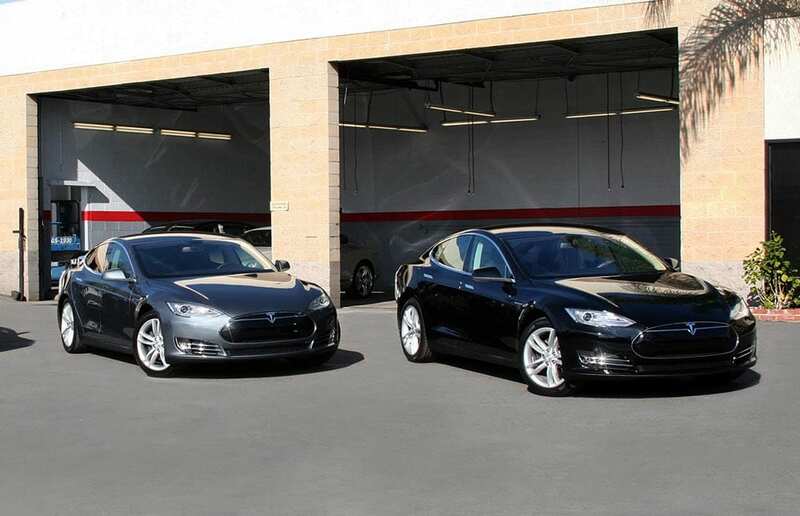 By using a production methodology that dedicates one expert at each key phase of the repair process, and employing the same master technicians for the past 18 years, a superior level of quality is accomplished. In addition to their long term staff and refined production methods, they use only manufacturers’ factory recommended equipment and paint. This is necessary to keep your vehicle under warranty and at its highest investment value. Avio has very close relationships with the exotic and luxury dealerships in Los Angeles and maintain certifications for repairs on specialty makes. 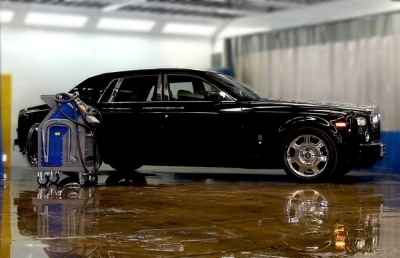 In fact, Avio is the only certified paint and body center for Rolls Royce North America in Los Angeles. 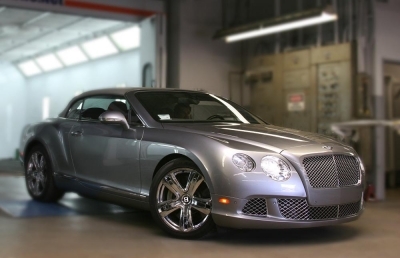 We will not compromise the resale or investment value of your automobile. Avio prides themselves on their dedication to delivering the highest quality of repair possible.